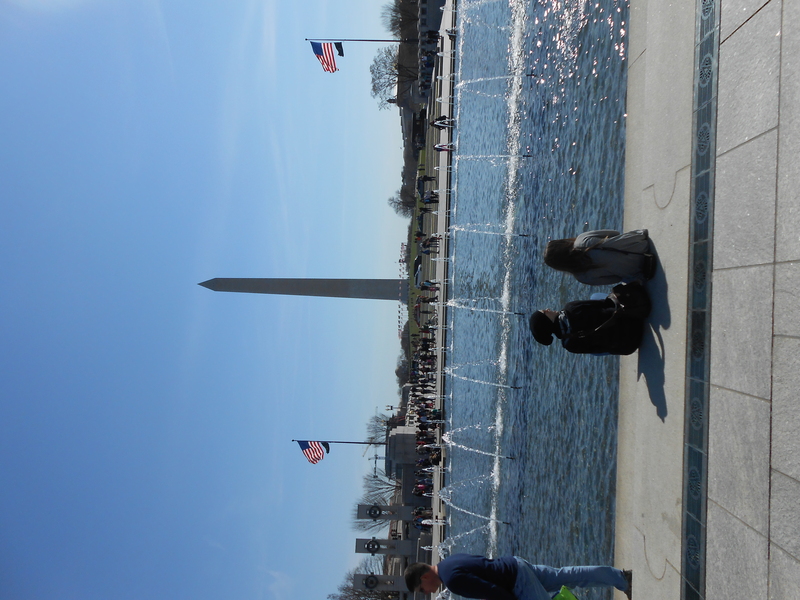 It’s difficult to describe my trip to Washington DC without gushing too much so I’ll try to make it brief (ish). It wasn’t about visiting Washington DC. Exploring the City during my trip was a bonus but it was more about who I was exploring with. My trip was booked over 9 months ago. The reason was to see a very dear friend of mine. A friend who I had (until this trip) only met in person once at the C4YW Conference in Orlando. But someone who I consider to be one of my best friends. New Years Eve 2013/2014 I had been driving up to visit friends Nr Cambridge. My phone beeped to say I’d got a Messenger message from Andi. I glanced at the message and knew I had to pull over to read it in full. Andi told me that she had just seen the oncologist who had told her that her recent breathlessness was because she now had a metastases of Phyllodes in her lung. We exchanged several messages and agreed that as soon as I got home tomorrow we’d Skype or Facetime. In the meantime I knew I had to do some research into spindle cell sarcoma mets to lungs (preferably from a phyllodes tumour, if the research existed). One thing I was sure about though was what the oncologist wasn’t taking into consideration was the strength with which Andi has dealt with cancer for many years. Andi was first diagnosed many years ago and has had continued recurrences and many many surgeries. There was a point in 2013 when she was ‘growing’ new tumours at a rate of approximately 1 every 6 weeks! Every time they’d appear, she’d face it head on, deal with it, the surgery and the ‘fear’ and pick herself up, put on a fabulous pair of shoes, lipstick and a smile and be back out before anyone knew she’d been in hospital… some occasions having surgery between dropping her daughter at school and collecting her at the end of the day! As soon as I got home, I got the laptop fired up and spent an age looking through research papers and medical journals. Pah! Found it. Shortly after New Year, Andi spent a great deal of time in and out of hospital receiving treatment. Through it all, Andi faced it head on and to most people ‘watching’ you would assume everything was a breeze. But there were truly rough days and only Andi (and her family) probably know the full extent. However what fabulous and amazing people like Andi have in spades, is friends. She had lots of visitors who stayed with her, looked after her and her family, shopped, cooked, cleaned and kept her company. Our friend Trish, turned up and surprised her on her first day of chemo in the hospital – there’s a great video of Andi’s utter surprise and delight at such an amazing gesture for Trish to do this. I hated being in the UK. Too far to turn up briefly and I wasn’t sure that this Brit who’d only met personally once was the right person to be there to take care of things for an extended time. All I could do was send cards, chat online and make sure she knew I cared. In August last year Andi was over the worst of the chemo but still had some way to go… and British Airways kindly sent me an email with suggested flight destinations, including to Washington DC. Well what’s a girl to do? I found flights that worked and messaged Andi to check she’d be at home over the Easter break. If I’m honest I didn’t give her much chance to say ‘No’ as the flights were booked very quickly! For the intervening 8 months friends on Facebook will have been a little confused about several posts that simply have countdown numbers in them – 135days, 4hrs, 13mins and 44seconds etc. But these countdowns were the exact timing until I touched down in Washington DC and knew that shortly after we’d meet again. I loved our countdown. I also loved the excitement that this brought with it. The evening before I flew out was the first time I thought, eek what happens if we don’t get on? (Turns out Andi had the same thought). I walked through the gates at the airport to be greeted by Andi and her fabulous daughter, Sam and two mahoosive hugs. And then the laughter started! For my entire trip we laughed. Laughed until we cried (or as one of us put it, “peed, just a little”!). 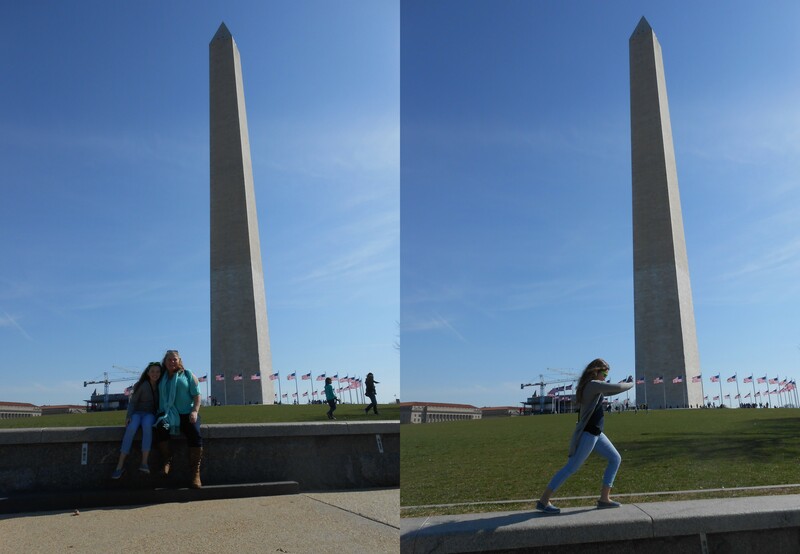 We took a trip into Washington DC to do some site seeing… Love this picture of Andi and Samantha. So cute. 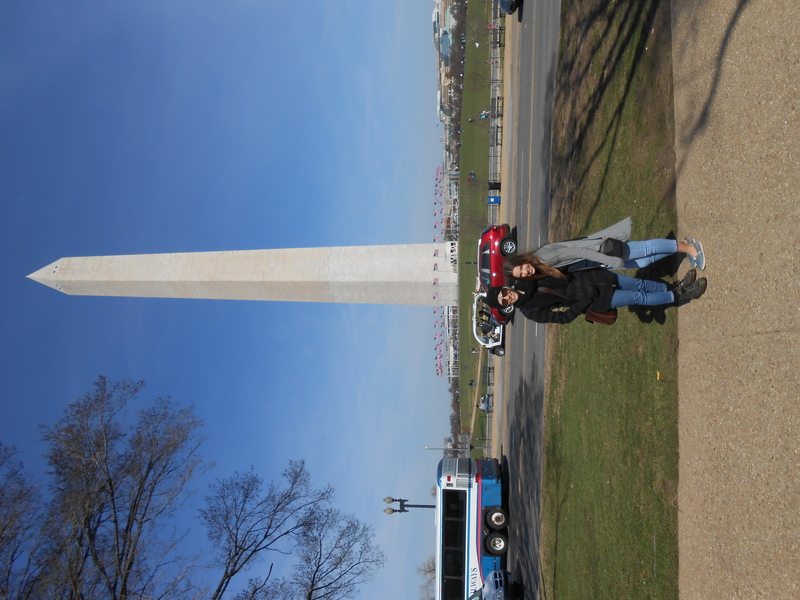 Incredible iconic buildings in Washington DC. 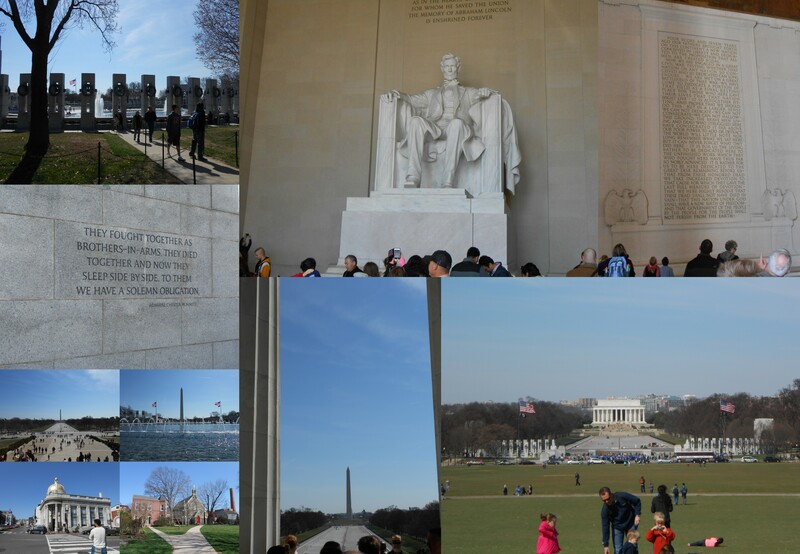 Stunning city with some truly inspiring monuments. 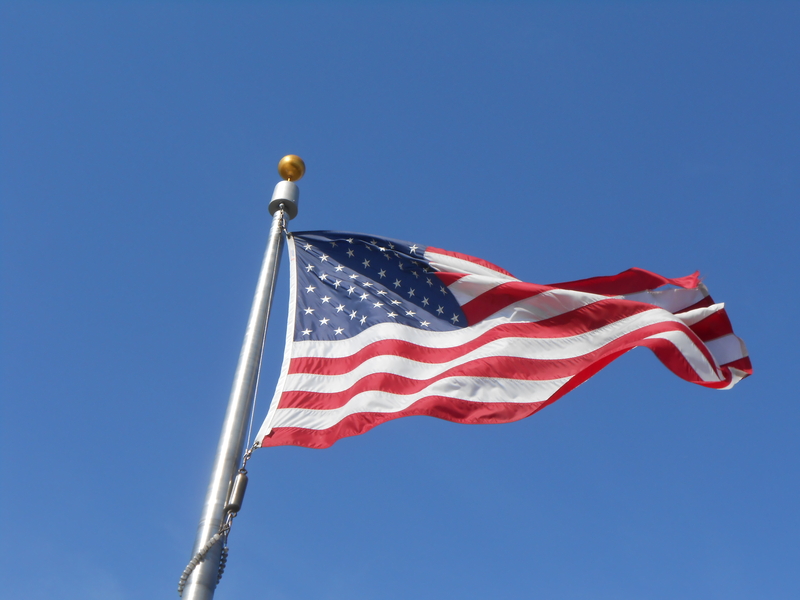 The respect and acknowledgement to ancestors who have fought for the US is heartfelt and real. Such a special bond between Mum and Daughter. 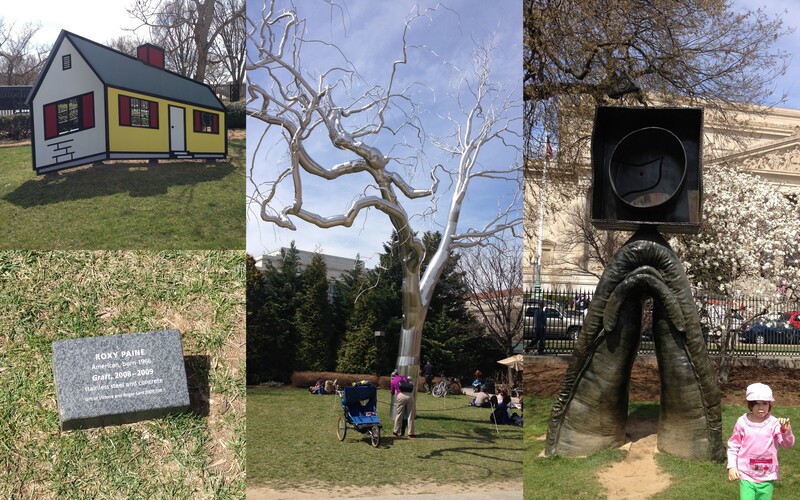 We came across a park with some art and sculpture… errr anyone explain the one on the right? No? 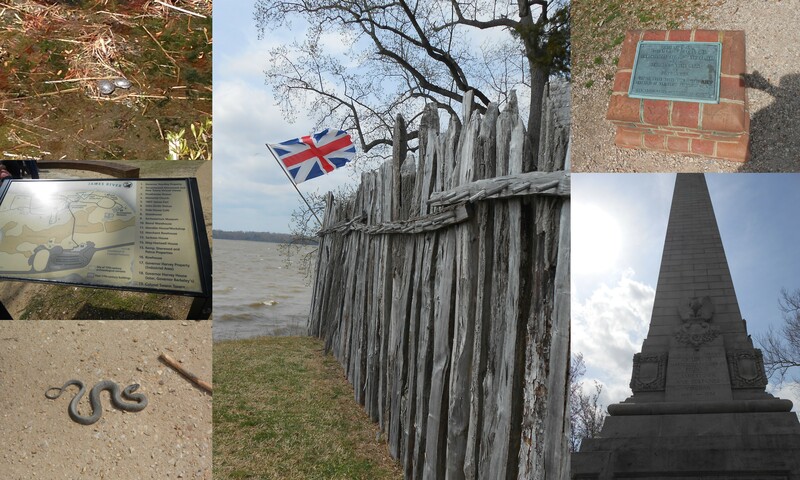 I was also taken to the place ‘where my people first landed’, Jamestown. Samantha was somewhat bemused that I knew little of our British history in the US but I don’t recall being taught much about it at school. Were we? And Williamsburg where the whole town has been ‘preserved’. History scenes were acted out in the streets and you could visit the stores who were still making hats (milliners) bakery (breads), silversmith etc using the original tools and working as they would have in the past. BUT as I said earlier, we didn’t stop laughing all week… on our tourist days we were also giggling at so very much. We found a maze and some stunning gardens. What a shame I didn’t capture our, ahem, hide and seek on video! We also discovered that Andi has a little difficulty working hand-dryers. Sadly we didn’t get her ‘air stewardess’ impression on video. We did wonder what it’d do to your face in a highspeed hand dryer. During my stay we had a LOT of games of Clue (the US version of Cluedo. Samantha insists that anyone playing this game has to play in a British accent and was delighted that a real Brit was going to play. Andi in her best English accent. The call of the Peacock also came in very handy when I got separated from them in a Smithsonian Museum. I heard the call from a long way away and ignoring all the people looking oddly at me & Andi, knew it was for me! Andi’s husband Lane was on tour with the Washington Capital Ice Hockey team and only got home on the evening of PJEaster (Easter Day in PJs). Poor chap returned to find us 3 in our PJs, playing Clue, hair unwashed, no makeup and giggling like a bunch of crazies at daft and silly stuff. Only 10 minutes before he walked through the door, Andi had been tapping her forehead with the end of the pencil thinking is it Peacock or Plum in the Library? 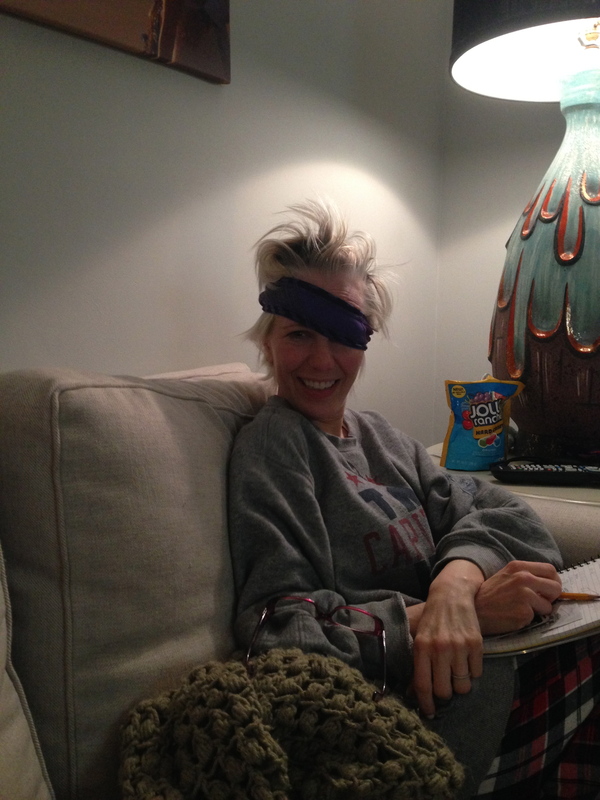 Only she missed and tapped the pencil into her eye. Sam and I couldn’t stop laughing and told her in no uncertain terms that it was self-inflicted! A bandage (err headband) was found. Andi put this over her eye, glasses and pencil propped into the bandage and continued playing. Well actually I think we were still laughing at her when Lane walked in! 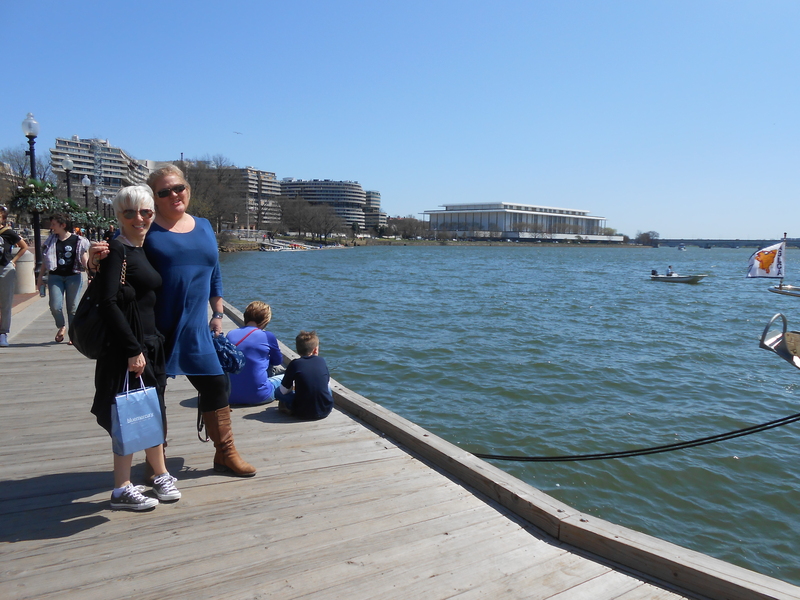 On the Monday, Lane wasn’t working so the four of us headed in to Georgetown for a wander and lunch. We found a fabulous spot by the river. How fabulous is this family? Oh and me and Andi. After lunch we headed to Iwo Jima Marine War Memorial. And then on to see where Lane spends his time with the Washington Capitals, coaching them utterly brilliantly. 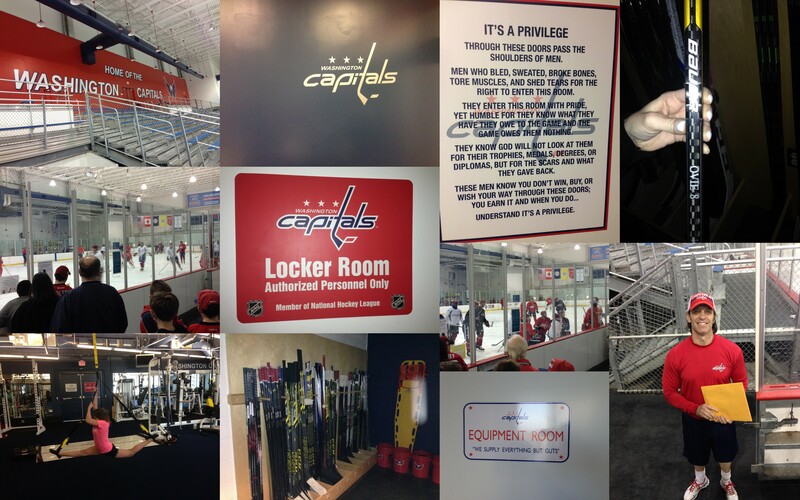 My final day, we went along to watch Washington Capitals training session. What an amazing experience as a newbie to understanding the sport. Incredibly fast and so skilled. I loved that anyone can attend training sessions and see their sporting heroes working so hard. If only we did this for our sports in the UK, youngsters wouldn’t assume you can rock up on a Saturday and earn a fortune without knowing about the many many training hours our sportsmen and women put in. I was so very very sad to be heading off to catch a plane home. I wanted to put Andi, Lane and Samantha in my pocket and bring them home with me. It was so very weird being on a plane and not laughing and giggling or doing silly stuff. Ooh and here’s your bonus video of Samantha singing. That child has such a beautiful voice. What an amazing trip. Amazing in so very many ways. To be part of such a close and incredibly supportive family for just a short moment in time. 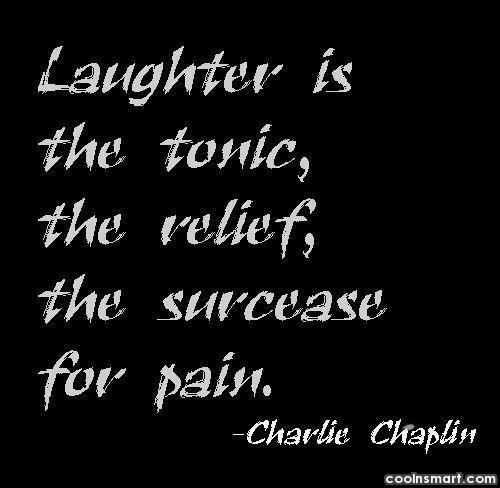 We all know that laughter is the best medicine.. we filled our bathroom medicine cabinets this week. 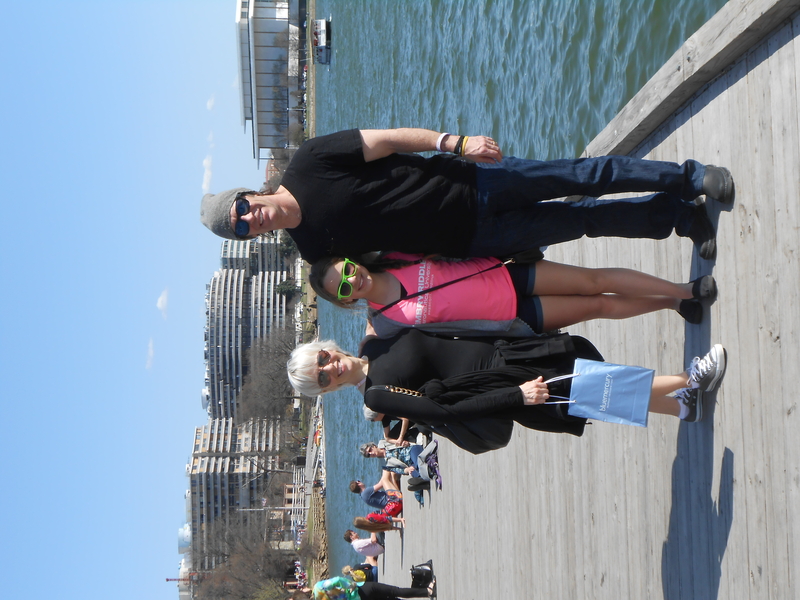 Loved my time in Washington DC but most of all loved my time with the family. This entry was posted in Living, Phyllodes, Support and tagged Phyllodes, Travel by AnnaGoAnna. Bookmark the permalink.